Hey Law Students and Bar-preppers! 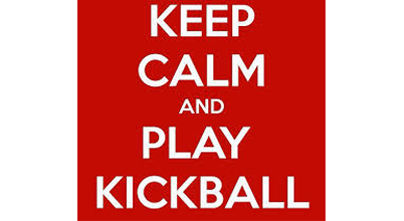 Save the date of Saturday August 10th from 1-3 at the Eureka Valley Recreation Center for some kickball awesomeness! Afterwards, join us for some stimulating beverages as well! This is a fantastic opportunity for new and veteran law students to meet up and engage in some friendly competition with one another. And for recent Bar-testers, this is a great way to blow off some steam. Bring a friend and let's play ball!